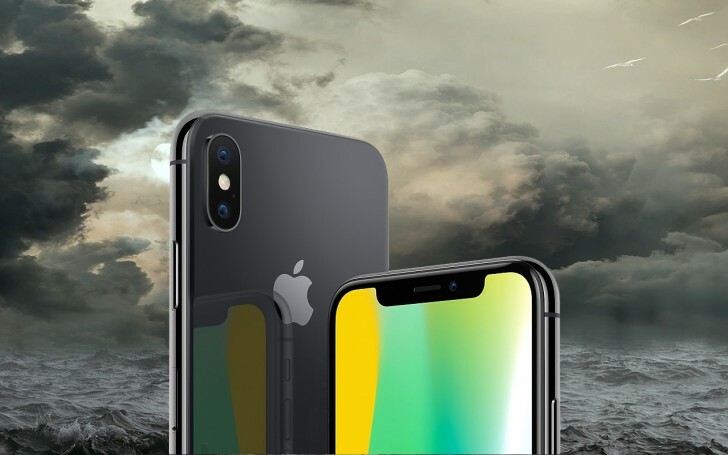 The launch of the iPhone X – November 3 – is only two weeks away and production issues have lead analysts to believe only 2-3 million units will be available at launch. Apple relies on the X performing well as the iPhone 8 duo is seeing weaker sales since many are waiting on Apple’s true flagship to arrive. Earlier, the TrueDepth camera was indicated as the source of the troubles, but analyst firm KGI reports this issue has been solved (it was the dot projector that caused headaches). Now two separate PCBs are failing to meet Apple’s requirements, which are even more stringent than the specifications for similar components on the iPhone 8. The iPhone X has a flexible antenna PCB and KGI identifies it as the biggest hurdle to building more phones. Murata, which was slated to build the majority of these antennas, couldn’t meet Apple’s requirements so another supplier has been found, but it will take time to ramp up production. The second most troublesome component is the PCB for the wide-angle camera. The X uses separate boards for the telephoto and wide-angle cameras and those have been slow to come out of the factories. KGI believes that production will quickly ramp up in November, allowing Apple to ship a decent number of iPhone X units. Still, the firm has lowered its shipping estimate from 30-35 million to 25-30 million. 2018 will be a better year for the iPhone, however, with shipments expected to increase by up to 50%. Did Apple skip 9s to get numbers ahead off Samsung? Apple always takes its time to make quality product unlike Pixel 2's display. Go check it out in person, it looks disgusting off-color.